The past has gone, but the human memory still makes it present. Remembering delightful moments of the past is a thing of joy. The problem lies with the memory of past hurts. This could either be what others have made us suffer or the pains we have inflicted on others. It could either be some severe mistakes we have made in the past or some opportunities we have lost which today keep on weighing us down. 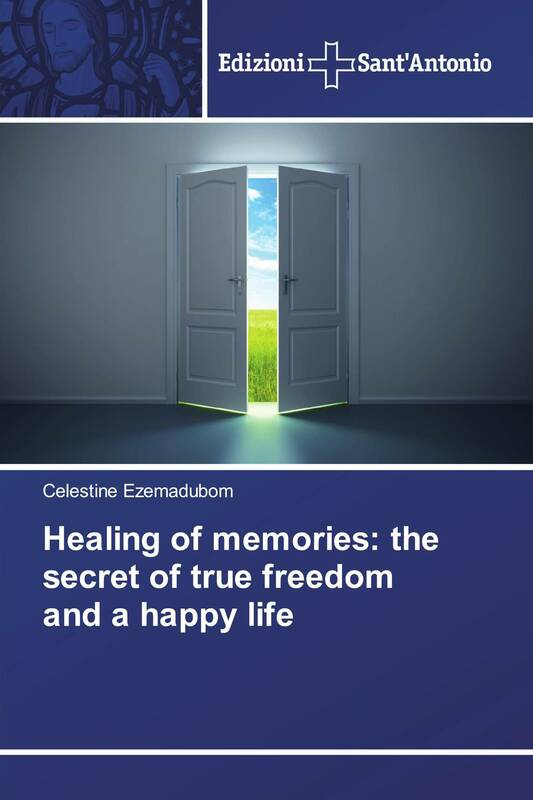 In any of these cases, there is one common problem as regards past hurts: they give rise to a wounded memory, and such memory keeps a person a prisoner in the past. The person is caged in the past although living in the present. It makes one live a life of continuous regrets. It forces the person to carry pieces of loads of past hurts suffered or inflicted or mistakes made, and such loads weigh one down on a daily basis. Such heavy loads affect the physical, psychological and spiritual life of the individual involved. In such a situation one is suffering twice: the actual pain experienced/inflicted and the continuous recollection and suffering of it in the memory which affects the whole person.